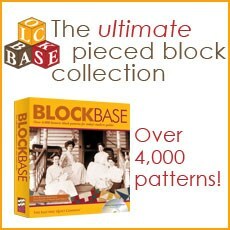 Bea was introduced to quilting in 2004 at a church class, but it took a few years for her to get hooked. 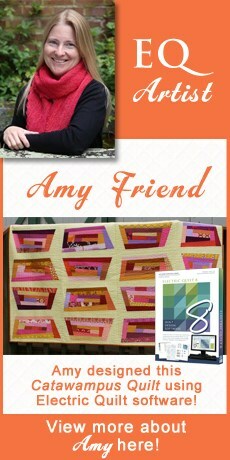 Her passion took hold when she started making charity quilts and entering quilt shows. 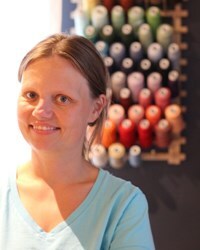 In 2009, Bea’s husband bought her a longarm machine, and she began taking custom orders. She, her husband, and their three children live in a small town in North Carolina. Bea has won numerous ribbons at county fairs, quilt shows, and guild shows, and she is also an avid blogger at www.beaquilter.com and has had work published in numerous magazines! 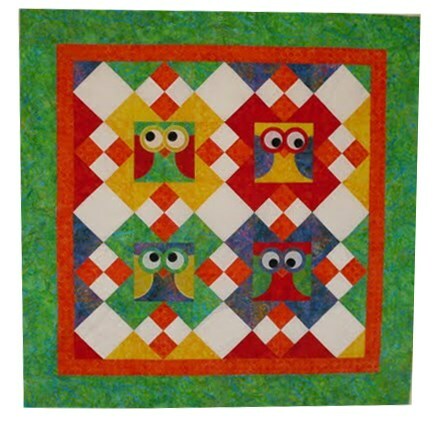 Bea’s first published quilt, “It’s a Hootie,” was designed in EQ.